Companies are increasingly aware of the growing importance of online marketing to the detriment of traditional advertising. Ads in the traditional mass media are gradually losing the impact they exerted on customers and viewers in the past. Now consumers demand another type of advertising that is not what brands launched indiscriminately through television, press and radio, but now it is the consumers themselves who choose what advertising they want to consume, so the advertising model makes a few years is no longer effective, and it is becoming less profitable for the brands that use it. Now the future passes through the online, and, although it is not yet deeply rooted, advertising in digital media is increasingly becoming more relevant, since users are hyperconnected through their mobile devices or computers, and that is where they need be the brands. 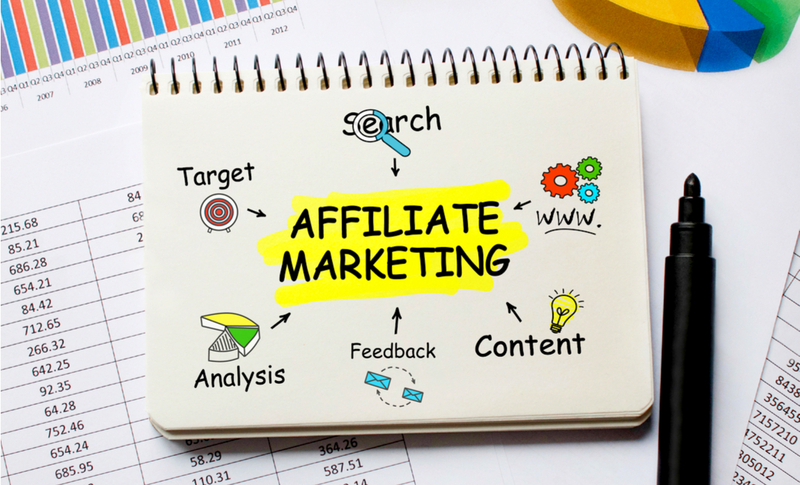 For this reason, more and more brands are getting into the car of affiliate marketing, that is, affiliate marketing specialized in obtaining results. In affiliate marketing a merchant (online store or advertiser) promotes your services or products through ads and an affiliate(usually a web page) inserts those ads and promotions. If a user visits a web page of an affiliate and is impacted by an advertiser’s promotion, he has the possibility to click on the banner and perform a specific action on the advertiser’s site (usually a purchase or a registration). The member receives the payment of a commission for this action. These actions can be a sale, a registration, a click, the download of a program … This cost per action (CPA) model defines and differentiates affiliate marketing with respect to another type of channels. Although it is still very unknown by the general public, it is increasingly being used by brands, who seek a cheaper way to promote their products or services, and, this type of advertising, without a doubt, supposes a much lower economic outlay that the realization of advertising campaigns in traditional media, there are many models of prices and compensation for members, which makes this service affordable for all budgets. Something to take into account in this business model is that we must try to reach the user, so it is necessary to define our target audience very well, which we can do by segmenting as much as possible, since we must carry out a totally appropriate campaign to the user who visits our web page and thus obtain a greater benefit.